KPNC will offer its Spring Break Camp “Spring Awakening” on March 11, 12 and 13 from 8:00 a.m. – 3:00 p.m. f or 1st – 6th grades. 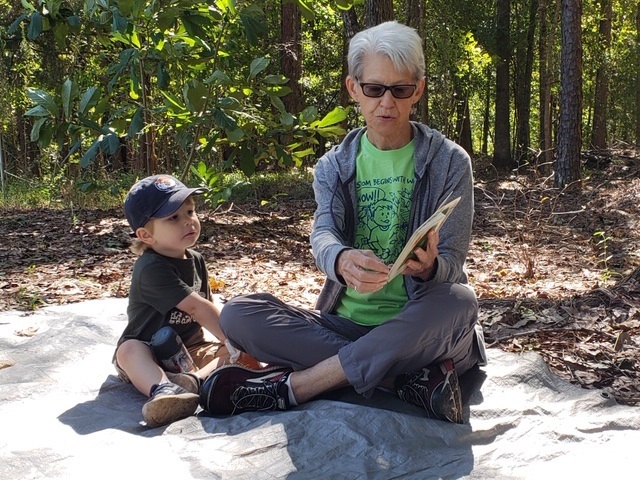 Campers will join the Kreher Preserve & Nature Center naturalists for three days learning about how the spring brings opportunities for food, water, and shelter. 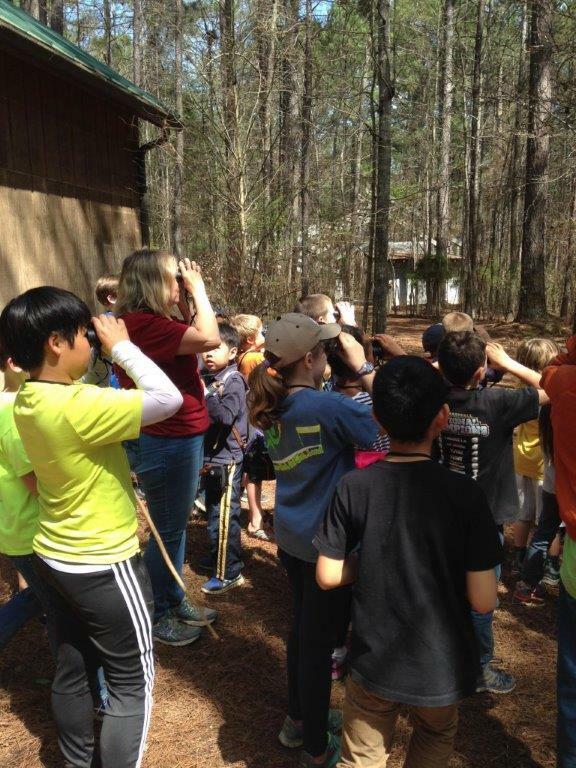 Campers will participate in games, crafts, hikes and more. Snacks will be provided; however children should bring their lunch and a refillable water bottle each day. Sessions are $120 (members), $150 (non-members) for all three days. Registration begins January 21. 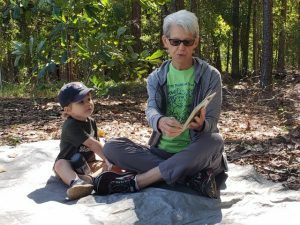 This award winning program is held each spring and fall and offers a unique educational experience for preschool chi ldren and their parents that incorporates hands-on activities with nature and environmental awareness. Children will learn about a different topic each week of the 6-week session. Membership at the Magnolia level ($35) or above is required for registration. Registration is $45 for first child; a $5 discount for 2nd child is provided. Play date for registration and get to know everyone is February 25. See our interactive calendar or Facebook page for details. 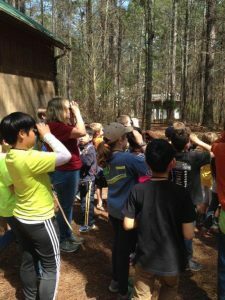 This year’s summer ecology camp theme is “Alabama Rocks.” Focusing on the unique geological factors of our state, this camp will engage students in discovery through interactive activities and exploration. Registration is $120 and includes a daily snack, all activities and projects, and a camp t-shirt. 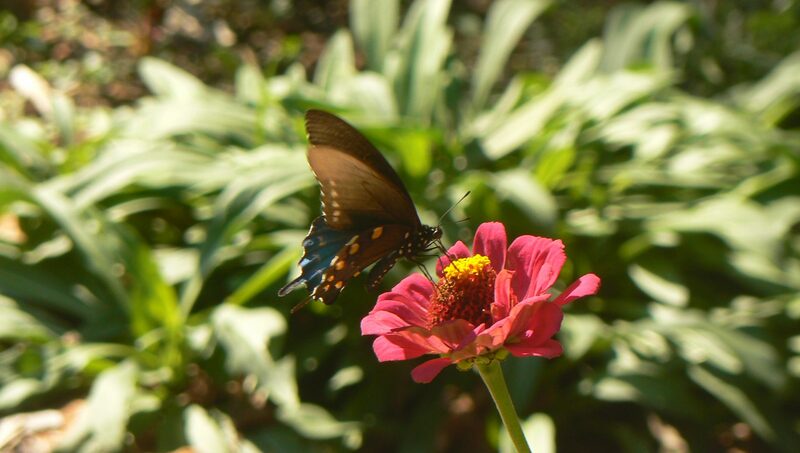 Membership at the Magnolia level ($35 or above) is required for registration. All sessions are 8:00 a.m. – 12:00 p.m. Drop off begins at 7:45 a.m. Registration begins February 4. 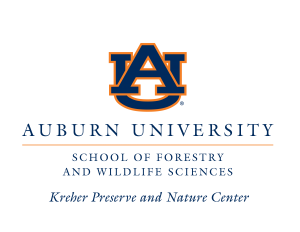 Visit the interactive calendar to learn more about camps and preschool programs or contact the Kreher Preserve and Nature Center at (334) 844-8091 or e-mail (preserve@auburn.edu).